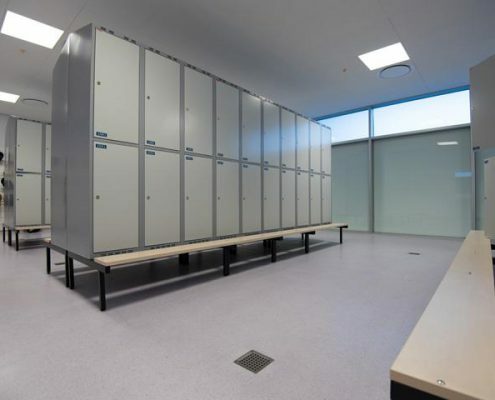 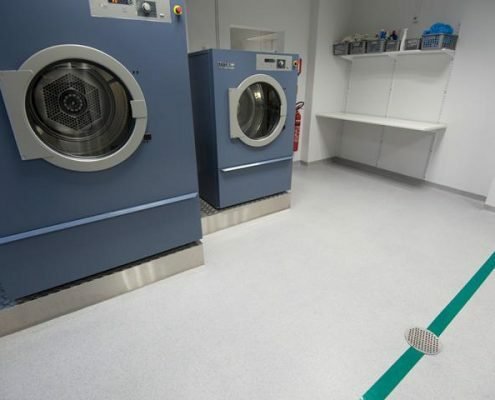 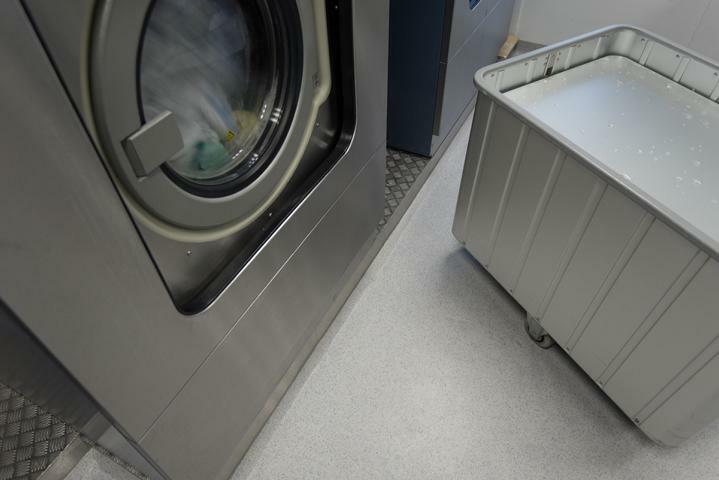 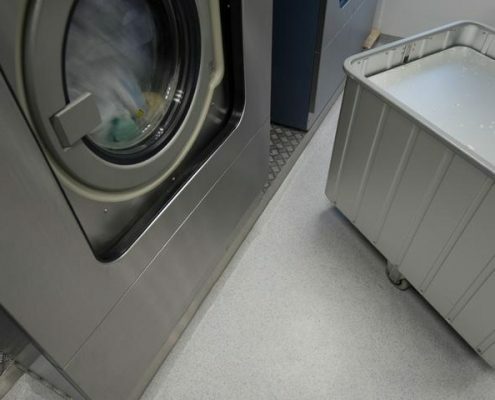 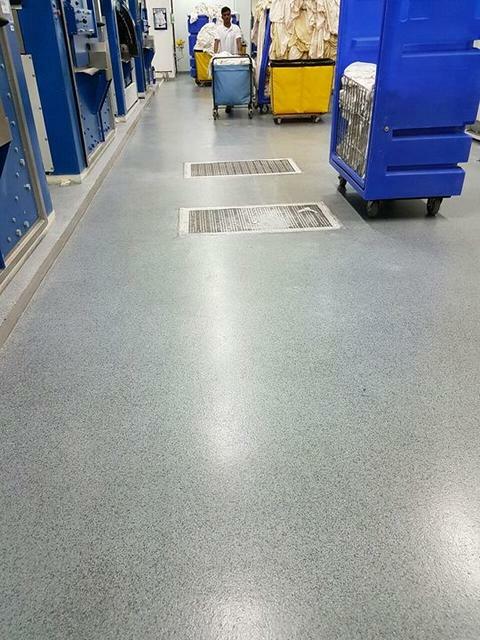 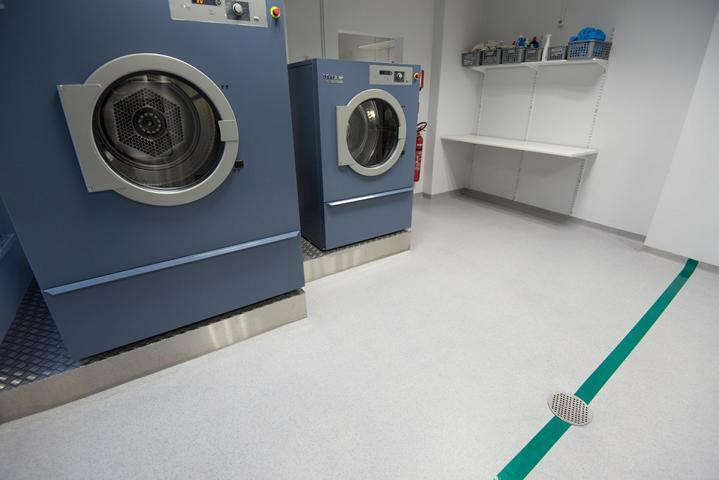 Floors of changing, locker, shower and laundry rooms are subject to high volumes of pedestrian and heavy equipment traffic and regular cleaning. 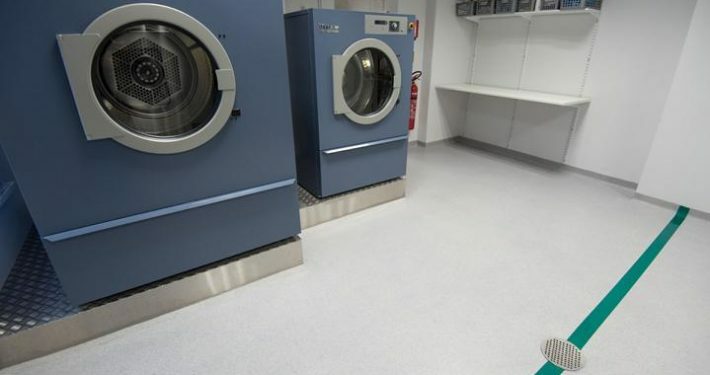 They have to withstand unique conditions like high humidity and various chemicals. 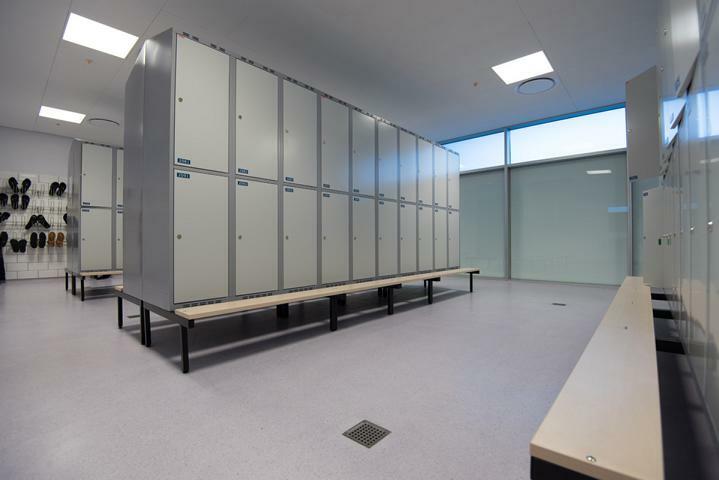 Especially changing and shower rooms are challenging- they need to be suitable for walking barefoot but at the same time slip resistant. 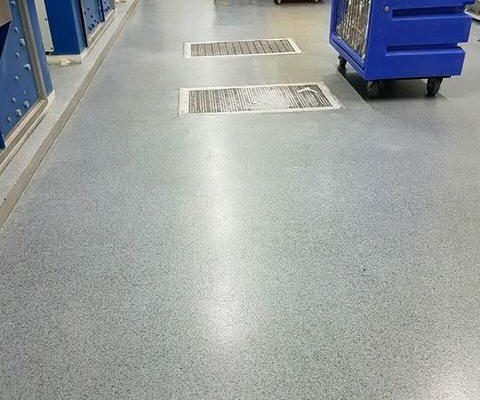 Silikal makes all of it possible!